Available in: Paperback, hardcover, and eBook and in Audio. Poignant in its honesty and grim in details, Escape from Sobibor provides a vivid account of the biggest escape from a Nazi extermination camp during World War II. 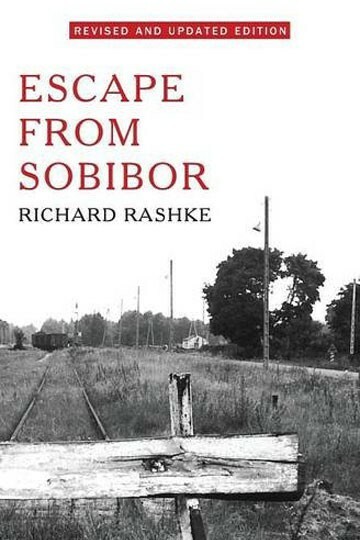 Brilliantly reconstructs the degradation and drama of Sobibor. Escape From Sobibor was made into an award-winning CBS three hour movie special. 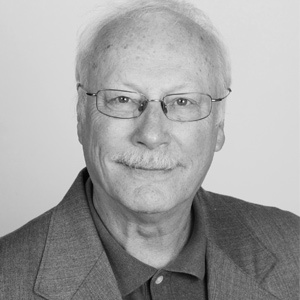 RICHARD RASHKE is a lecturer and author of non-fiction books including The Killing of Karen Silkwood and USEFUL ENEMIES: John Demjanjuk and America’s Open Door Policy for Nazi War Criminals.. Rashke is featured in the award-winning international television series Nazi Hunters. His works have been translated into eleven languages and have been the subject of movies for screen and television. A produced screenwriter and playwright, his work has appeared on network television and off-Broadway. He is also an alto sax player and composer. His latest composition, Crane Wife, a family musical based on a Japanese folktale, was performed at the Kennedy Center, and his play, Dear Esther, based on a Sobibor prisoner, was the first play ever performed at the United States Holocaust Museum. He lives in Washington, D.C.